Are you sick of the high interest rate you are paying on a credit card? Maybe you’ve considered a balance transfer before – after all, reducing your interest rate by switching to a new card is a great way to save money! But then you discovered the unspoken fine print – a hidden transfer fee. Ouch! At TTCU, we do things differently. We know that the whole point of your desire to transfer a balance is to save money, so we don’t charge you a dime to do it. That’s right: absolutely ZERO balance transfer fees! Just an opportunity to get a better card with a lower rate. *The Annual Percentage Rate (APR) on TTCU's Visa credit cards is based on applicant's creditworthiness. 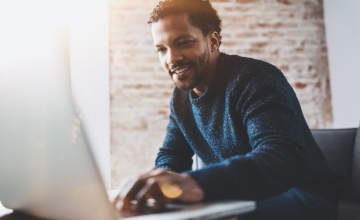 Check rates for the variable rate, based on the Prime rate as disclosed in the Wall Street Journal plus or minus a margin based on your credit history. The total transferred may not exceed your available credit card limit. No minimum balance transfer amount is required. The balance transfer may not be used to pay off or pay down balances on any TTCU credit card, loan or account. Membership with TTCU is required to obtain a credit card. **The promotional Annual Percentage Rate (APR) of 5.99% is current as of 2/15/2019 and applies to balance transfers made between 2/15/2019 and 3/31/2019 for qualified applicants, based on creditworthiness. The 5.99% APR will remain in effect for the life of balances transferred from non-TTCU credit cards or accounts. 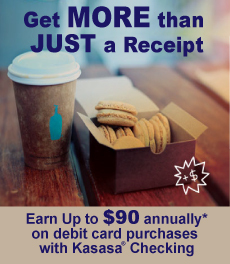 This offer applies to new and existing credit card accounts at TTCU. 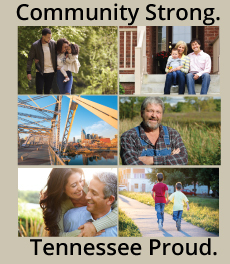 Balance transfers made after 3/31/2019 do not qualify for the 5.99% APR; your normal variable rate applies, which will range from 11.40% to 18.00% APR, based on the Prime rate as disclosed in The Wall Street Journal plus or minus a margin based on your credit history. The total transferred may not exceed your available credit card limit. No minimum balance transfer amount is required. The promotional rate does not apply to purchases or cash advances and may not be used to pay off or pay down balances on any TTCU credit card, loan or account. Other restrictions or conditions may apply. This offer is subject to change or may be withdrawn at any time without notice. 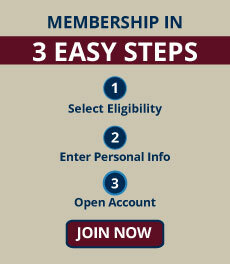 Membership with TTCU is required to obtain a credit card. 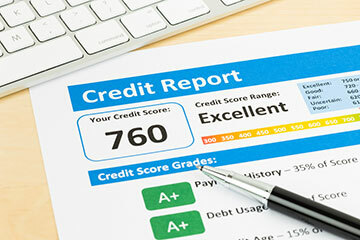 Several lesser known factors can impact your credit score.